YAY! 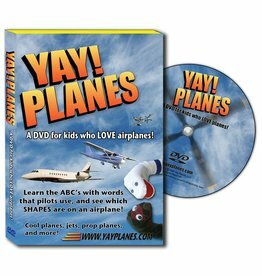 Planes is the fun and interactive DVD for kids ages 2-5. Hosts Argyle and Jim, two socks who live in lost luggage, introduce preschoolers to airplanes of all types as they take-off, land, taxi, and fly over farms, fields, mountains and lakes.